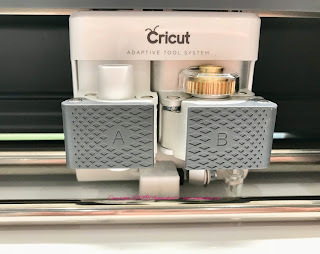 Today I answer 5 of the most FAQ 's (frequently asked questions) about the Cricut Maker™by people like you! It's no news to my readers that I am a HUGE fan of anything Cricut since like forever. 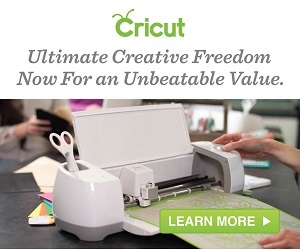 I bought the very first, the one and only, the original Cricut way back when it came to market, and yes, I still have it! I have stayed loyal to the bug through thick and thin (no pun intended), and even after all its changes I still love it. Today I am delighted to say that I have the latest machine, the Maker™, and all of its accessories. There are many beautiful things to make with the Maker™, and I see the possibilities as almost endless. For those of you on the fence as to whether you should take the plunge and invest into such an investment let me help you out by answering some frequently asked questions. Will I use the machine enough to justify the price? That depends on what you intend to make with it, what type of maker you are, and what your expectations are. 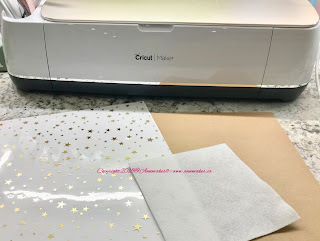 In short, I would say that if you are the type of casual crafter who dabbles once in a while in paper crafting like card making and scrapbooking, the Maker™ is overkill for you. Stick to the Explore Air, that will do plenty to meet your needs. The Maker™, with the right accessories, does way more than just cut, and score paper. It cuts fabric, and so does the Explore Air. 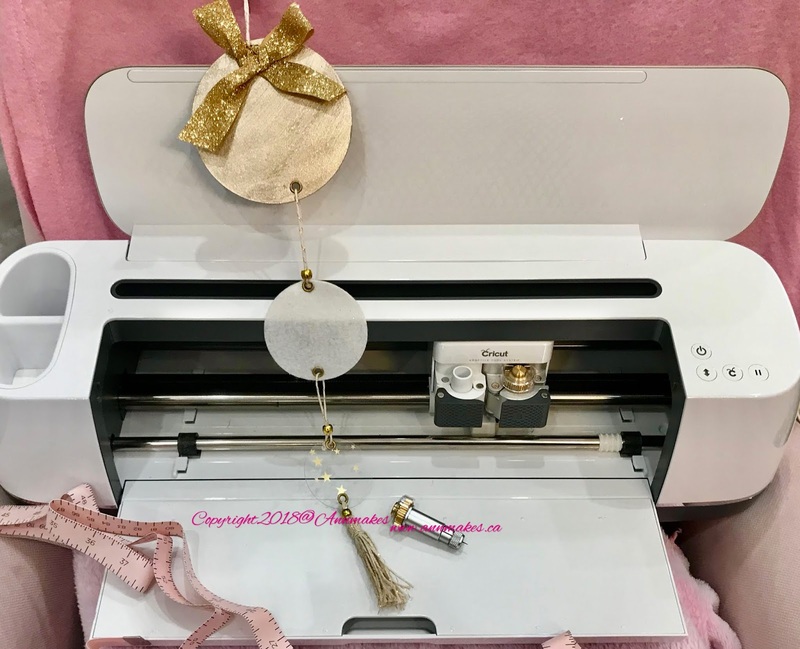 However, you have the option of cutting fabric with a Rotary blade on the Maker which you do not get with any other model by Cricut. With the Maker™, it is possible to use the scoring wheel accessory which works on a multitude of materials. However, keep in mind that you can also use the scoring stylus with the Explore Air with simple scoring. The difference being that with the Maker™ you have the option of using a double wheel scoring system (Sold separately). So far I 've touched on some of the similarities between the Maker™ and its predecessor, the Explore Air and Explore Air 2. 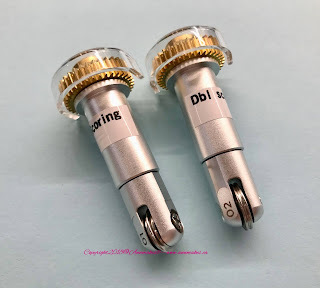 Now for the good stuff, the creme de la creme of what makes the Maker™ stand out on its own, and that you need to think about it that is something you want to work with. 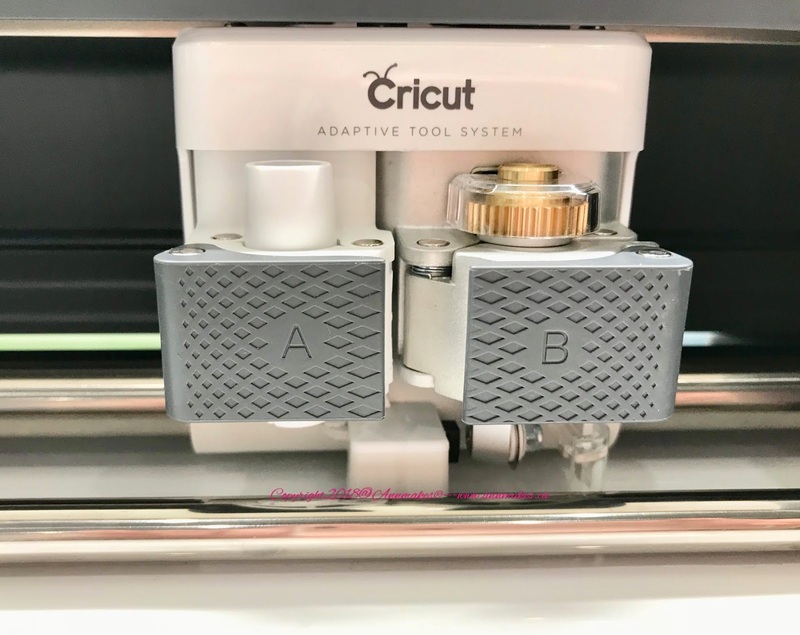 What separates the Maker™ from ALL the other Cricut models to date is its Adaptive Tool System™! 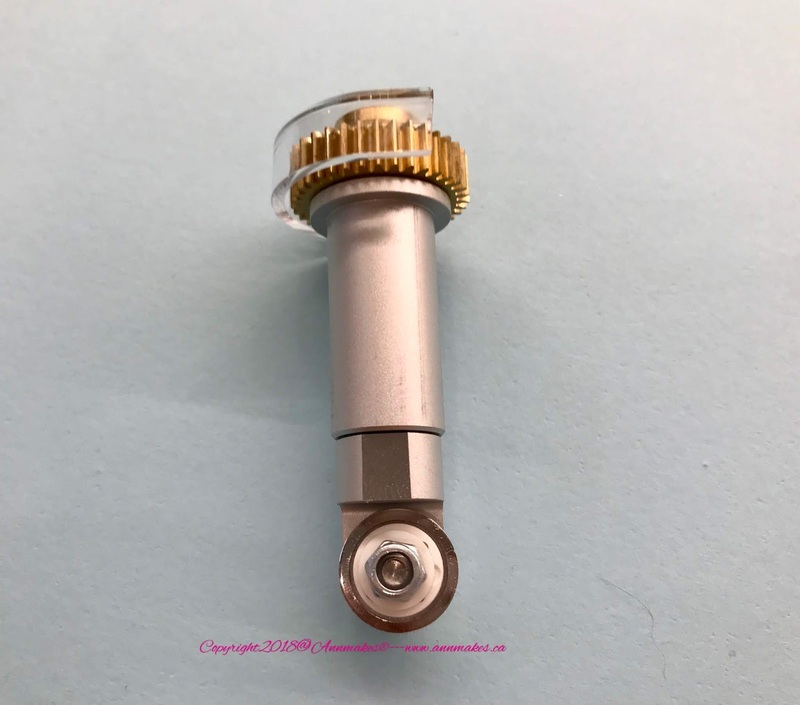 "The professional cutting technology intelligently controls the direction of the blade and the cut pressure to match the material, enabling the Rotary Blade to cut fabrics and the Knife Blade to cut thicker materials. 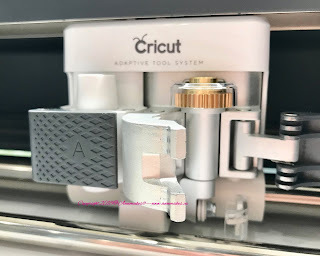 With up to 10 times more cutting power than any other machine in its class, and an expandable suite of tools..."
That means that the Maker™ has a different system that allows it to work with more tools to cut more materials, and that these additional tools can not be used in any cricut model made before. It's like a souped-up car with all the extras! 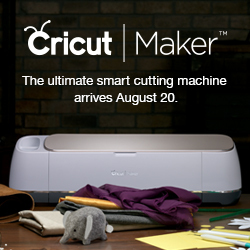 Now the question you need to ask yourself is whether you will be using the Maker™ to cut thin woods, thick cardboards and chipboards at any time? What about metals like aluminum, thin copper sheets? Note that to a certain extent it is possible to cut certain chipboards, and thin materials with a Deep cut blade on an Explore model (by using the multi-cut feature ALOT) it will not be with the same speed and accuracy. However, truth be told, you can cut fabrics with other Cricut models, but not with the same speed and efficiency. With the Maker™ Rotary blade you will not need any backer material! The Maker™ and its tools can cut hundreds of materials! I know and have seen it cut vinyl of every type even the glittery ones! It cuts leather, felt, denim, chipboard, cotton, iron on materials, aluminum cans, balsa wood, etc. It cuts from thin, slippery fabrics to corrugated cardboard, and fleece. I know its limits are always being tested. You can check out everything that it can cut that the Cricut Team knows of to this point at cricut.com/materials. I think the list of what it shouldn't or can't cut is much shorter! Like glass, and food items. LOL. Can I use my Old Cartridges? Yes! 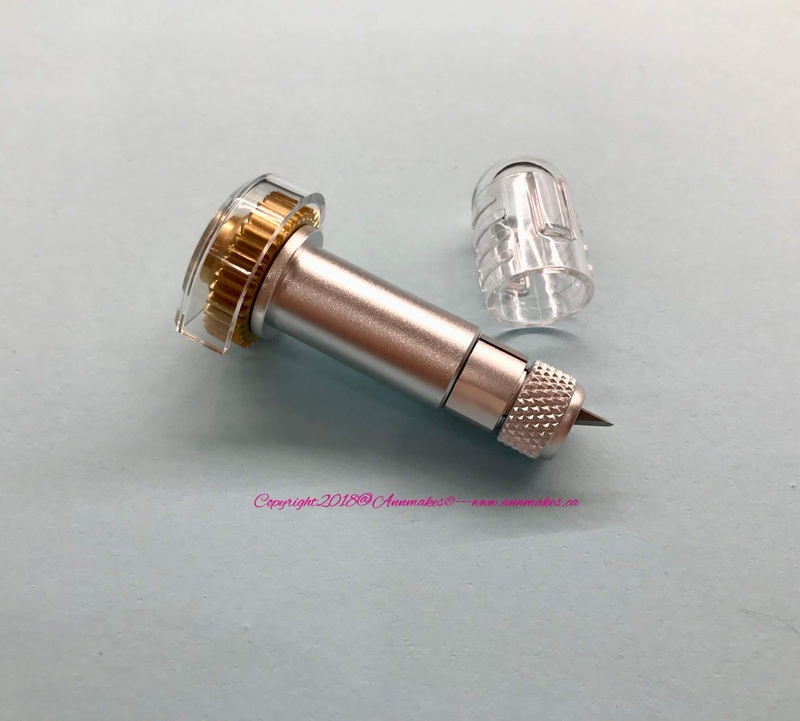 Although there is no place to insert the old cartridges on the Maker™ all you need to do is to link your cartridges to your account through Cricut Design Space™, OR by using your Explore Machine or the Cricut Cartridge Adapter (currently not available). Which allows you to use your cartridge's content. 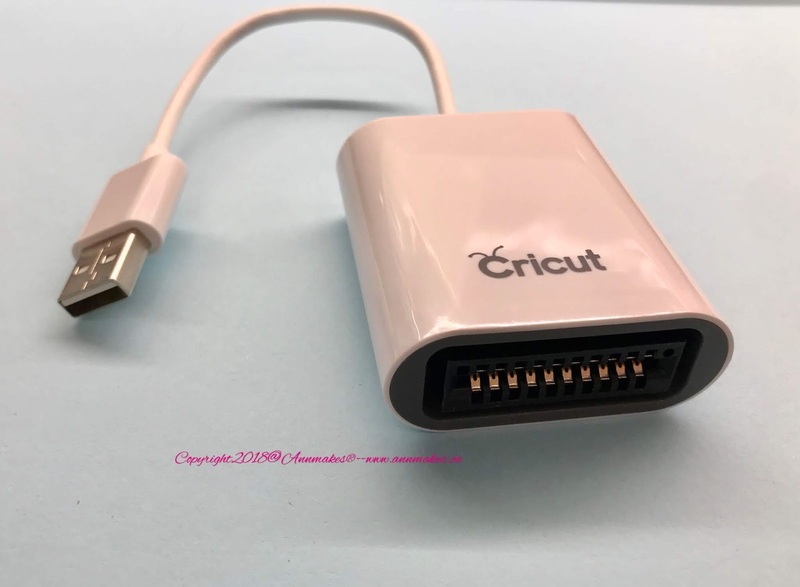 Note, do not put the adapter into the Maker™ USB port! Yes! It is possible to use your own images. Any image whether it is a flat jpeg or a multi-layer vector file can be uploaded to Cricut Design Space™, and it will automatically process your image so you can print, cut. Emboss etc. to your heart's content. 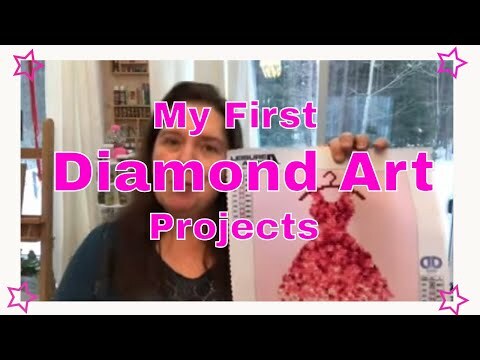 Create any project you imagine! 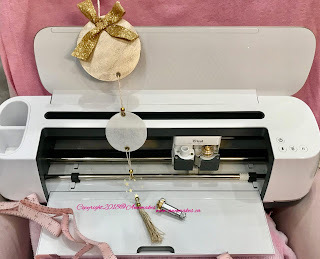 All you need to do is have your image ready, go to Cricut Design Space™, upload your image, and design your own unique project! Anything you want! 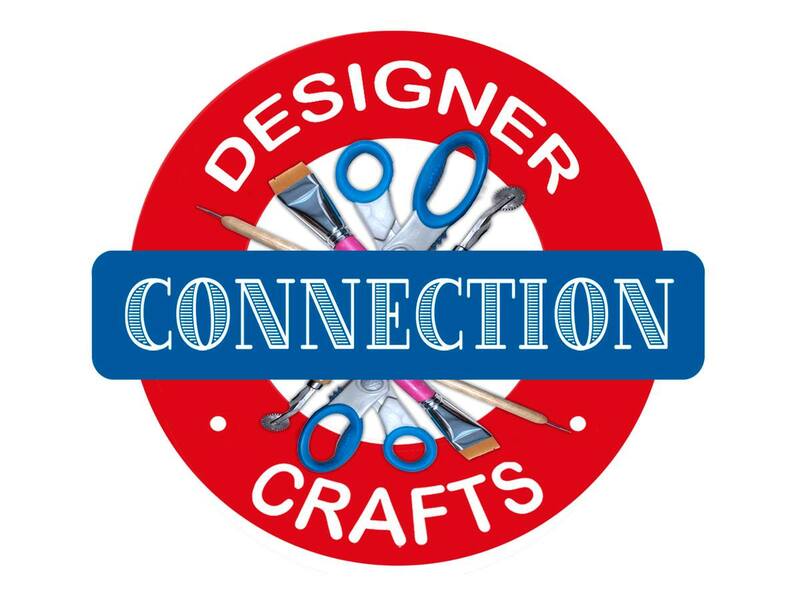 Whether you are interested in making papercrafts such as a card to give to someone or to make embellishments for a special scrapbook page layout to sewing a quilt for a baby, and creating some 3 Dimensional animal puzzles for the sibling, the sky's the limit! With Cricut Design Space™ and a Cricut Maker™you can make t-shirts with iron-on designs, paper gifts, home decor out of chipboard, create unique jewelry out of leather and aluminum, decorate your home for any event and holiday. Essentially if the project you want to make can be made out of flat materials that fit inside the Maker™, you can Make it! 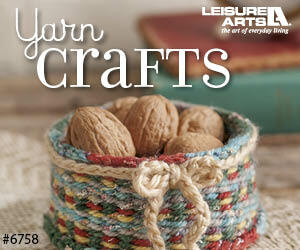 To inspire you here's a quick and easy project I made using a variety of materials and tools with the Maker™. 1. I chose a simple circle shape in Cricut Design Space™. 2. I then cut 3 circles (one of each material) in different sizes. 3. I painted the chipboard. 4. I made 2 holes in each circle and set eyelets. 5. To complete I attached the three circles with some twine. I also made a tassel from the same twine and attached it to the last circle. To hang this decoration I used another piece of string. Optional: glue on a bow made from ribbon.